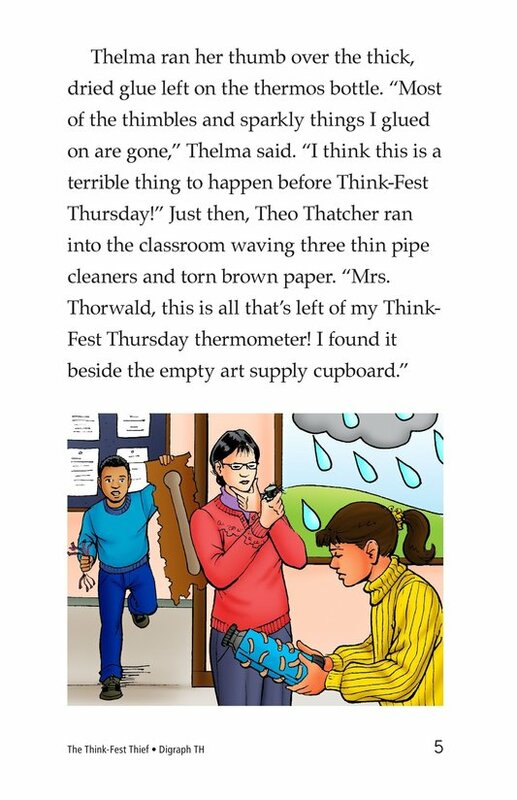 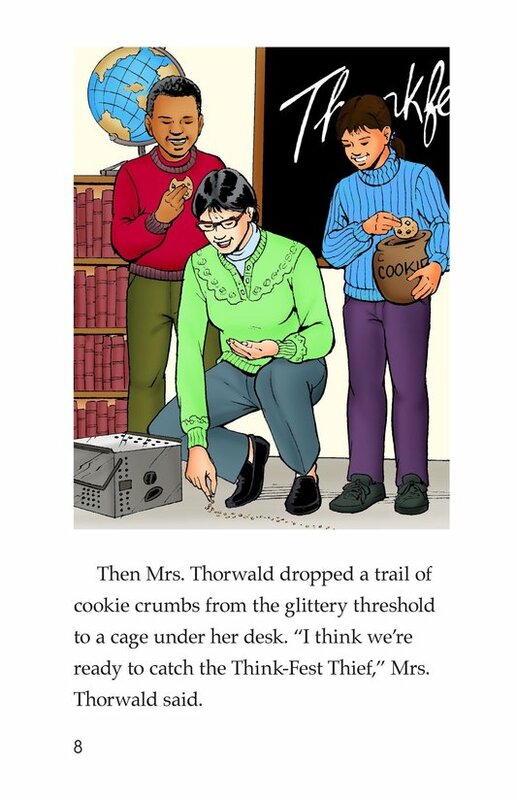 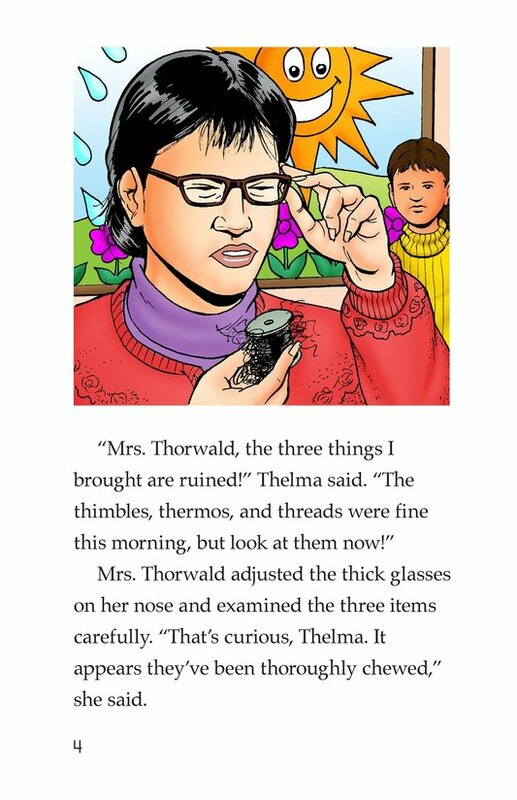 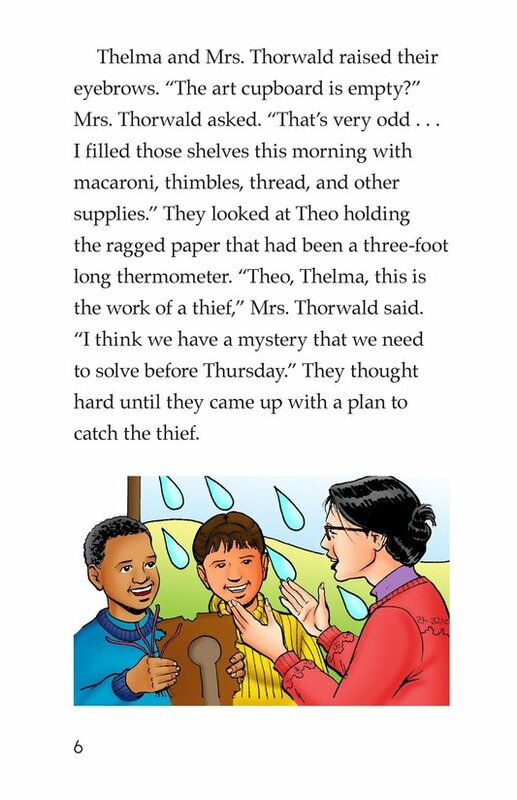 Mrs. Thorwald and two of her students try to solve the mystery behind the missing supplies from the art cabinet. 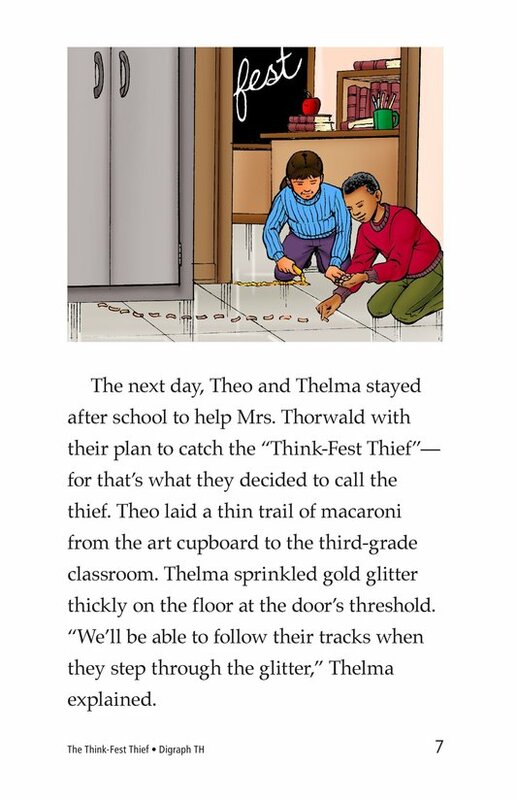 They set a trap to catch the thief who's wrecking all their art projects. 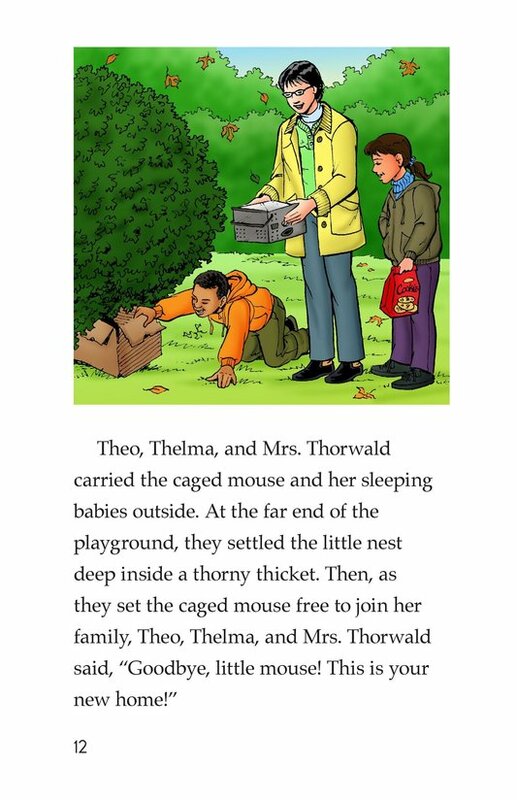 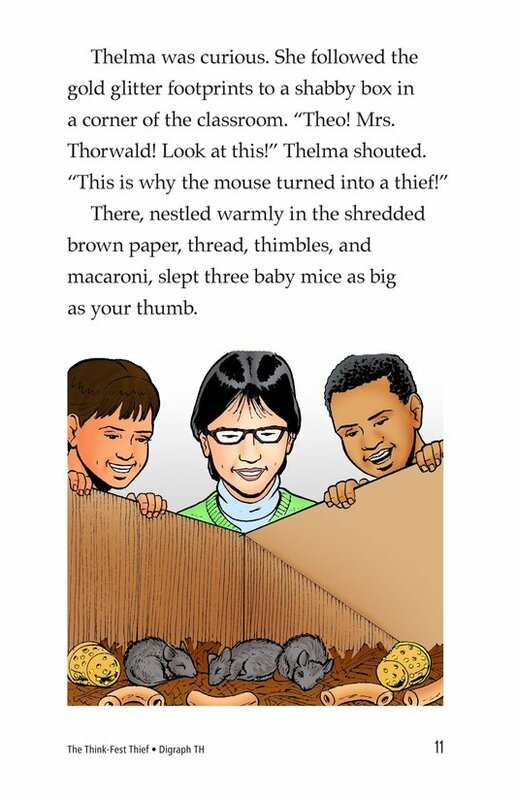 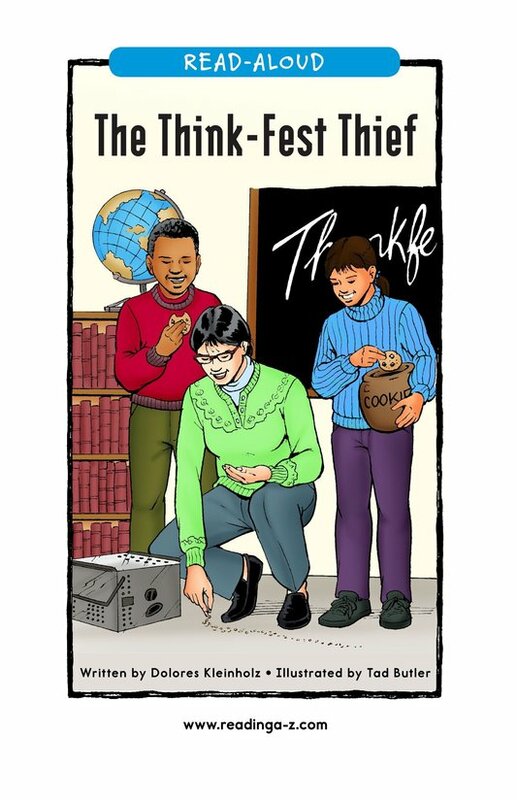 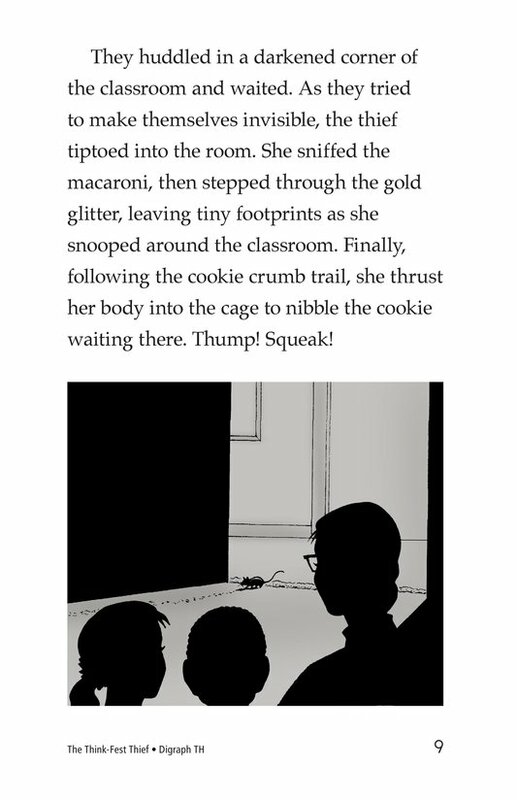 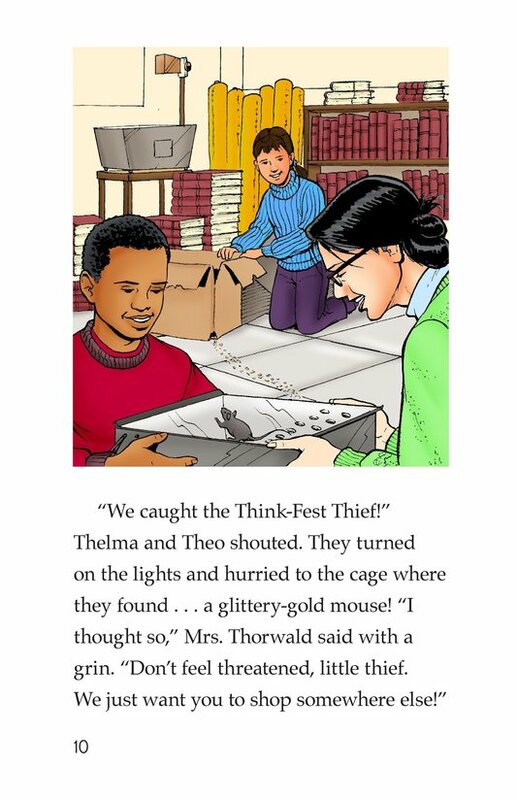 The students learn that the thief is a mouse who was collecting the supplies to make a nest for three baby mice. 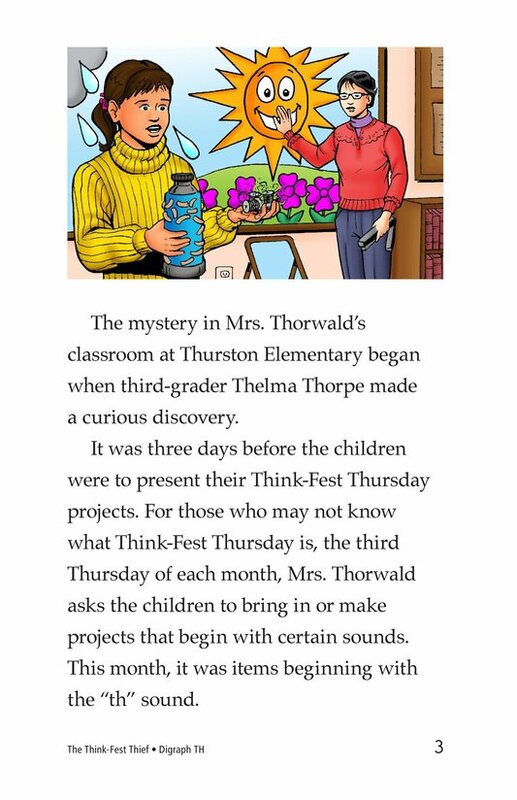 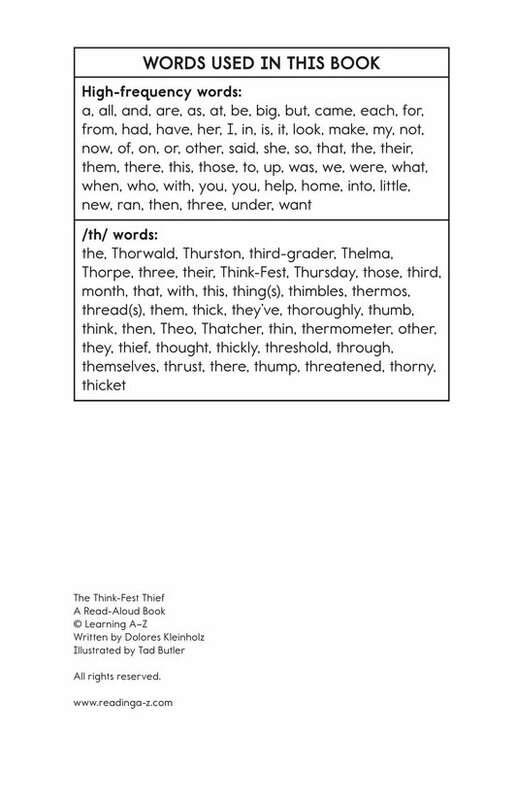 Introduce and expose students to the voiced and unvoiced /th/ sound represented by the letters t and h together.